ONE by Wankaya’s full range of products embodies fundamental nutrients necessary to maintain beautiful and healthy hair care without having to combine an assortment of hair care products to achieve the above mentioned goals for your hair. ‘Hey Wankaya!!! It is really working can you please send me more products." 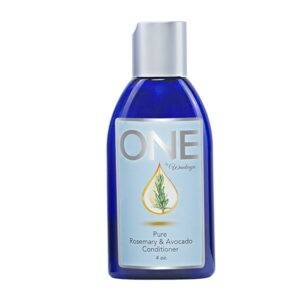 ‘ONE has completely changed my hair for the better. I recommend ONE to everyone trying to revive their scalp and hair." ‘" I never go to my hair appointments without bringing my ONE products with me." ‘" Best shampoo and Conditoner for natural hair textures. '"No other products detangle my hair. I'm a customer for life." ‘' Love my "ONE by Wankaya" products!!!" ‘"My curls are popping with that ONE by Wankaya co-wash!" ‘" Great product leaves hair shiny, weightless, and free!" ‘"Received my ONE by Wankaya in the mail, and I can absolutely say this is an Awesome Product! If you want salon quality products, but at home healthy hair care, don't miss out on this amazing set. It provides results of moisture, shine, & strength." ‘"#issaswitchup don't get it twisted, I love my natural tresses. Thanks to the #ONEbyWankaya hair collection and routine hair mask, I'm able to maintain my kinks in between protective styles." ‘"Another beautiful hair day, thanks to ONE. 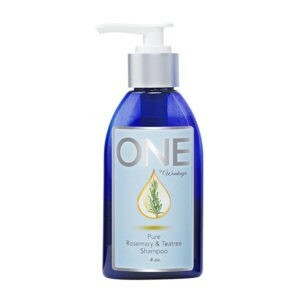 Your shampoo washes away the build-up and the Conditoner rehydrates and moisturizes my hair." ‘"Blow out on 1000... I tried my ONE hair products today. My hair feels great!" ‘" My scalp and hair has never felt this good! I love ONE hair care system. P.S. the smell is like a soothing spa in your shower." ‘"I took my braids out and washed my hair and Im so in love with your products! I can really feel the difference in my hair and I only used it once. Im getting some twist out in now and even my hairstylist was lie "your hair feels nice" thank you ONE by Wankaya!" ‘" I just ordered my Large shampoo and conditioner and I can't wait to get it. I only had it once and it was great on my girls hair. Now with all this swimming in summer camp, I was like I need the best thing the market for all hair types and I instantly thought of ONE by Wankaya!"